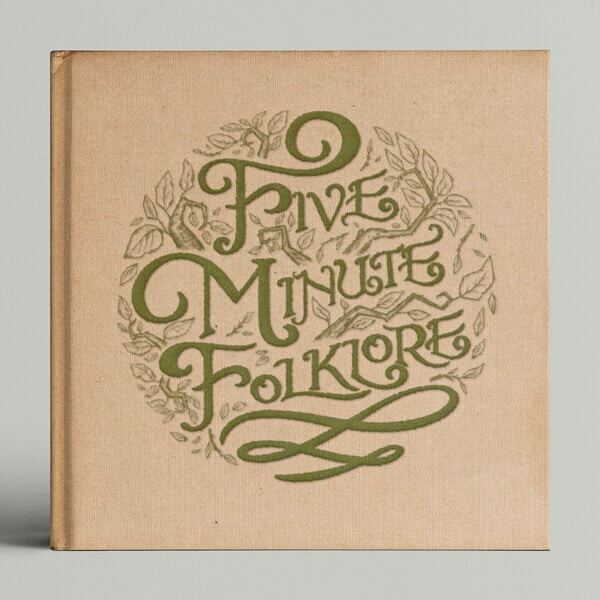 Five Minute Folklore is an atmospheric storytelling podcast, focussing on folklore from all over the world. The client had specific ideas about the look and feel of this logo, I worked closely with them to achieve this final result. I hand drew the logo using Procreate to reflect the unique nature of this Podcast, and took inspiration from vintage fairy tales and story books. 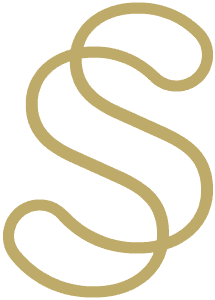 The logo is set apart from its competitors by utilising texture and realism instead of vector graphics. I also built and maintain the Podcast website for this client. Five Minute Folklore has gone on to be nominated for the British Podcast Awards 2018 in the Best Fiction category.